Russell Boardman and the Herald 'Arbella' plane that toured the U.S. 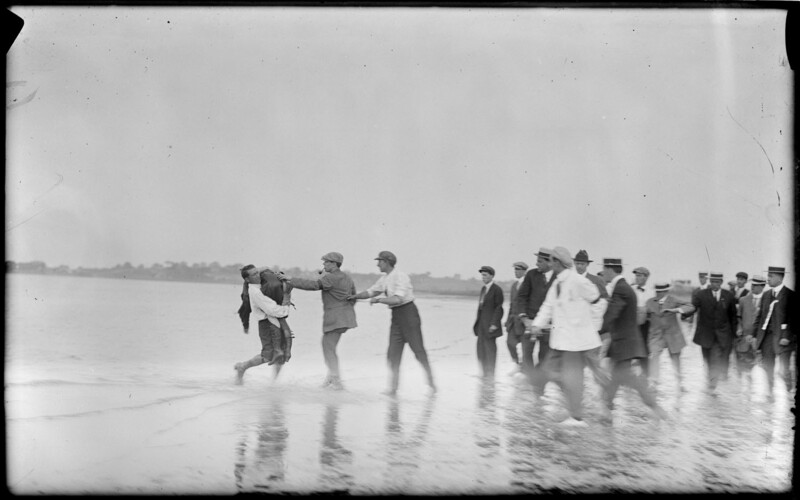 Famous aviator Atwood takes a passenger at Squantum. Clarence Chamberlin: Famous flier brings injured Ruth Nichols to Boston Airport from New Brunswick. She was strapped on a cot inside of plane.